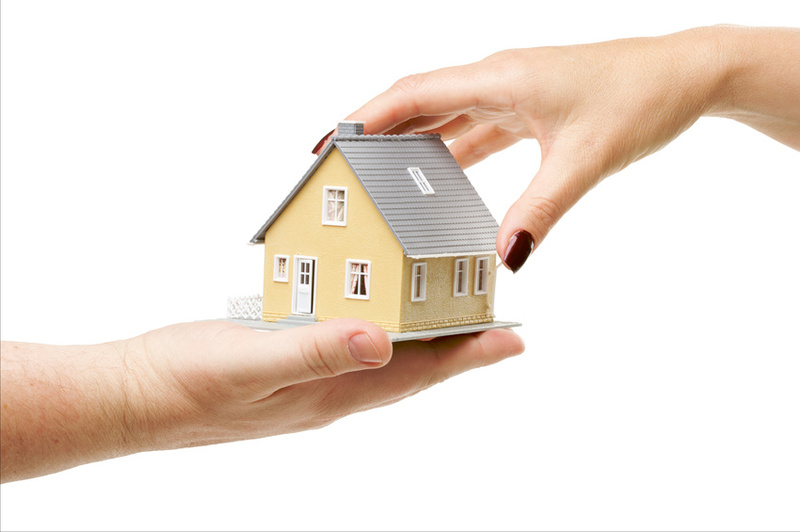 Do you know your housing rights and responsibilities? If you or someone you know rent a room, a house, apartment or mobile home, you will want to attend one of these informative presentations on evictions, security deposits, repairs, housing discrimination, and housing rights for persons with disabilities. Inland Fair Housing and Mediation Board (IFHMB) will be presenting Housing Rights and Responsibilities during the month of October, in nine communities throughout San Bernardino County. The presentations will be for both English and Spanish speakers. If you, or someone you know, would like to attend, please RSVP to IFHMB at 909-984-2254 ext. 122 or email aquijas@ifhmb.com for more information. Click here for more information on the presentations. 2 Responses to Do you know your housing rights and responsibilities? I had an inquiry about where a disabled person in San Bernadino County would go for housing, could you please advise so I can refer them there. Thanks so much! Hi Selena, the Housing Authority of San Bernardino County can help at 909-890-0644. They can also call 2-1-1 if they are local for transitional housing information and assistance.